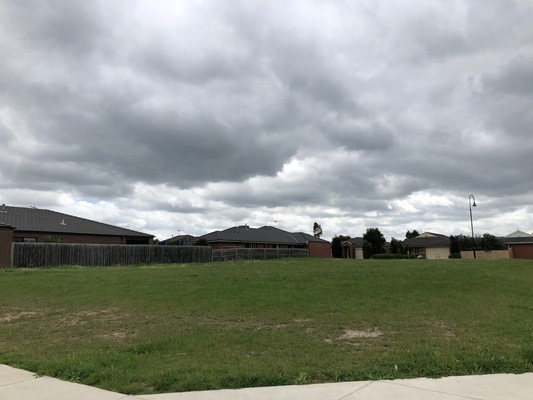 The State Government has chipped in over $1.3 million towards a social housing development earmarked for Henty Park Estate in Pakenham. The currently vacant block at 20 Storey Drive will make way for six houses, which will be developed by not-for-profit social housing provider Women’s Property Initiatives (WPI) pending planning approvals. Women at risk of homelessness will be first in line for the homes, particularly those escaping family violence, including single women and single mothers and their children. Minister for Consumer Affairs Marlene Kairouz presented the generous cheque during her visit to council headquarters at Siding Avenue, Officer, on Wednesday 10 October. “It’s a pleasure to be here today; these services are certainly required in the area and will be able to support people in need,” Ms Kairouz said. 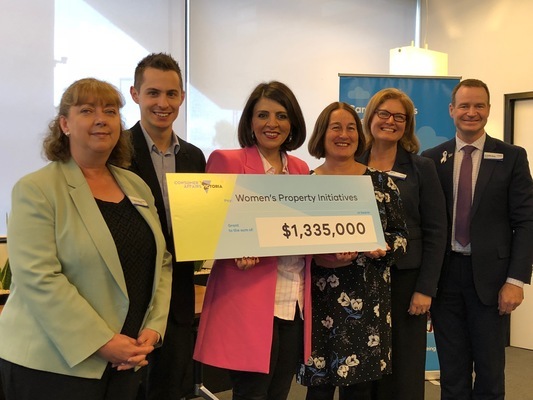 “I am here to hand over a cheque of $1.33m from the Victorian Property Fund to Women’s Property Initiatives to fund six dwellings – 15 bedrooms in total. “This will deliver social housing in Melbourne’s south and east that provides women and their children with safe and secure housing, to help them get ahead. The land is valued between $650,000 and $700,000 and was sold to WPI by council for a price below the market value. WPI will receive no further financial support from council. The block, just over 1700 square metres in size, will hold four two storey, and two single-storey houses. All the dwellings will include environmentally sustainable design features to reduce energy and water use, and lower utility bills. Rent will be capped at no more than 30 per cent of household income. Unlike crisis or short-term accommodation, the longer-term rentals will give tenants five years to get back on their feet before shifting to a private rental. “These will be mainly families already living in the area and struggling to afford private rental,” WPI Project and Development Manager Caroline Larcher said. 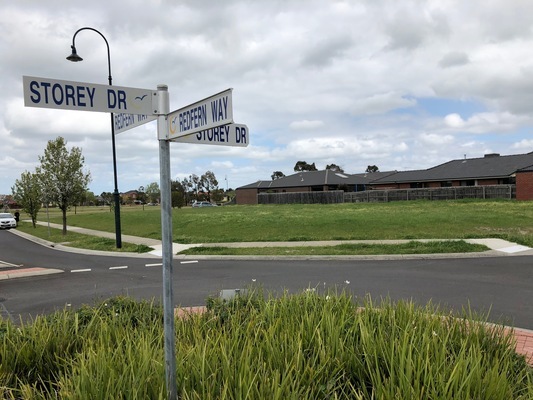 “Cardinia and Casey are growing at an enormous rate, and housing for low-income groups are just not keeping pace. Local support services such as WAYSS and Windermere will provide support for tenants. “What a privilege to be part of such an initiative – providing affordable housing, and the certainty and reassurance a home brings, to disadvantaged women and children in our community,” Cardinia Shire Mayor Cr Collin Ross said. Construction is anticipated to take six to nine months.